Many of you may have seen me with camera in hand, capturing magical moments in class, at The Nutcracker or at Miss Annie's annual recitals. Del Rio has a special place in my heart because I have family here, and Miss Annie's Straight Up Dance has a special place in my heart because it is run by my sister. A few performances ago, several parents approached me asking if I would put together a package of my action photography. I designed the Shutterfly Digital Photography Album, which contains thousands of photos, edited and individually retouched. 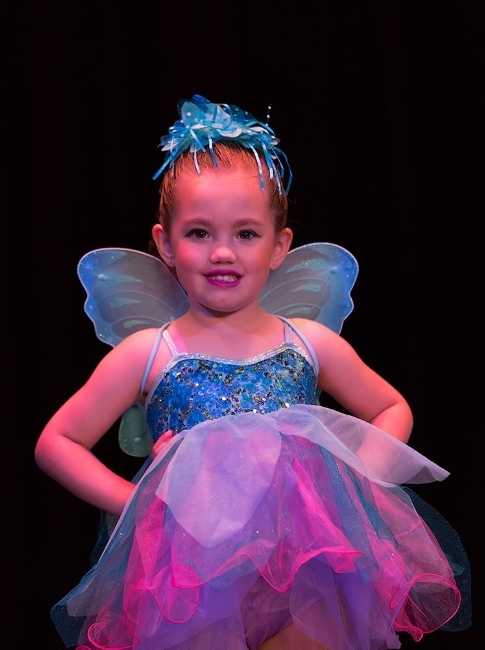 The Shutterfly albums are available twice a year: in December for The Nutcracker, and in May at Miss Annie's Annual Dance Recital. How can I express the reverence I have for the dancers at Miss Annie’s? This moment may convey it best. I was photographing several classes and rehearsals at the studio in December 2015, just before the performance of The Nutcracker. As the evening wore on, the air got progressively warmer. The dancers were working so hard, they actually fogged the windows! The melody of the warm-up music was light-hearted, but the air could testify – this was a room where great work was being done. I remember looking at the water condensing on the surface of the glass door, and I thought every drop of this was a bit of sweat and breath – from work at the barre, laughing during a warm-up, practicing a backbend in Acrobatic Arts, to concentrating with the whole of one’s mind and body on that reflection in the mirror. These students are truly dedicated. When I view their recital performances, I do so through the lens of a year’s worth of their strength, passion, discipline and practice. I have special admiration for the courageous charm of the youngest students. Some of them struggled just to leave their parent’s side for the space of an hour for dance class when the year began. By the dress rehearsal they are grinning ear to ear and waving to their family as they make their debut on the big stage! So, sit back, relax, enjoy the show and CELEBRATE!! I’ll take care of the pictures for you! Thank you for being such a blessing to our family. You are so sweet and kind and such a gifted photographer. You really are so talented. I hope we have an opportunity to work together again, you are a great artist. I truly appreciate the hard work that you put into capturing all of the dancers, especially (my daughter)! Your work is amazing! It is apparent that you love what you do!! At an event of this magnitude. I generally make approximately 20,000 - 40,000 images. Over the following months, I edit this group down to a few thousand photos, which are organized and presented to you in a digital album to explore and edit at your convenience. I do not take these albums down, so you have as long as you like to download your favorite images, make Christmas cards, videograms calendars, formal portraits - the possibilities are endless! I post photos that meet my technical and aesthetic standards, but at the end of the day, the dancer in the picture is your daughter or son. You know every “look” and every crinkle on their nose when they smile.